Open up the pantyhose. 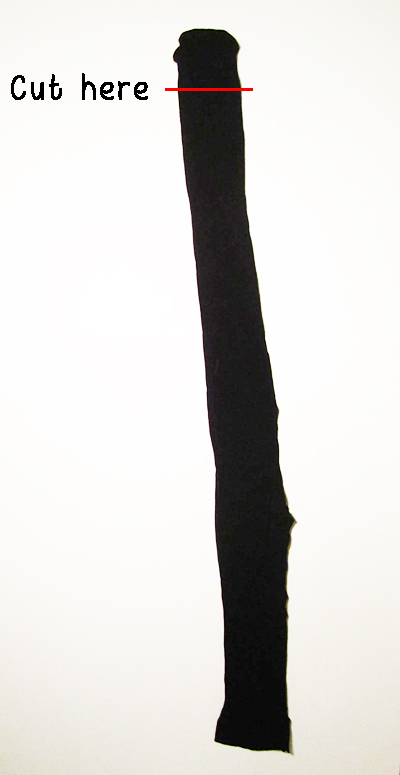 Cut out a u-shape about 2 inches wide and 1 inch high in the crotch area. It’s a small cut but it will stretch once you put it on. Super easy right? And it makes a nice layering piece for fall. 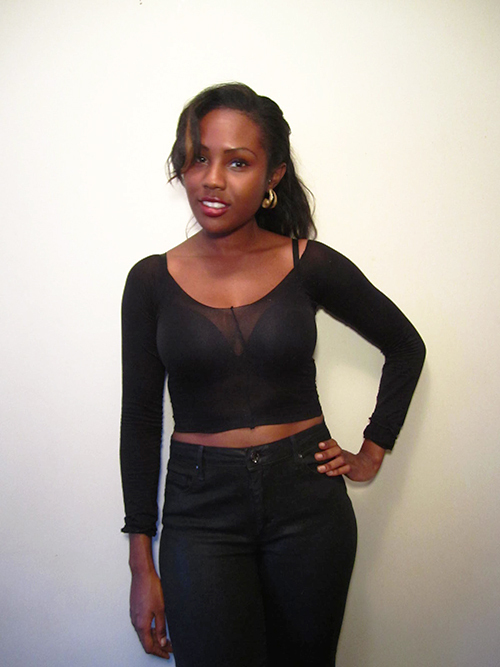 I layered it with another crop top. Try wearing it under a tank top or over a button down shirt. 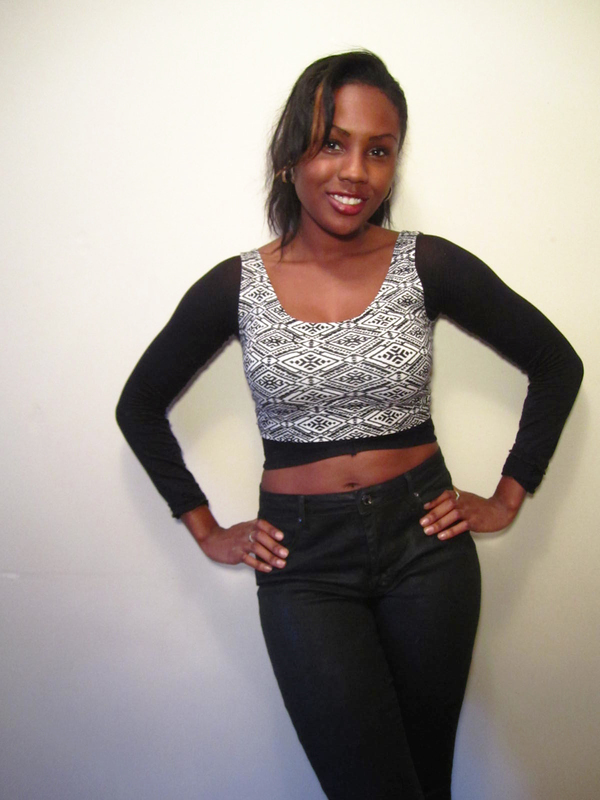 This entry was posted in DIY and tagged blog, crop top, Fashion DIY, refashion by Think Outside The Cloth. Bookmark the permalink.